And it's easy to get started. 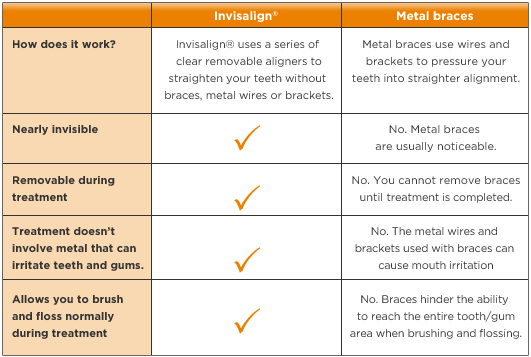 First, your doctor talks to you about your goals and examines your teeth to ensure they will benefit from the Invisalign system. Once it is decided this is the correct treatment for you a series of impressions and photos will be taken. 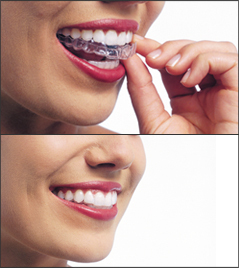 Then a detailed treatment plan is created anda full set of customized aligners will be ordered for you.